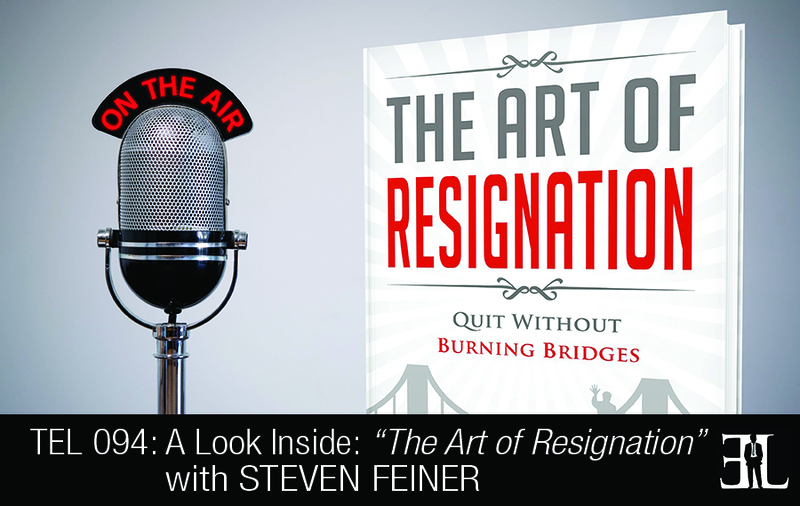 In this episode Steven Feiner gives a deep dive into his book, The Art of Resignation, where he shares his detailed strategies and talking points for quitting a job. In his book, Feiner takes you through the full cycle of the resignation process in a practical, down-to-earth way with suggestions, examples, templates, and scripts. The goal of this book is to help you learn when to quit, understand the logistics and timing of quitting, prepare yourself for resignation day, and get inside the mind of your boss. This book is perfect for aspiring entrepreneurs who want to quit their current job and need the proper guidance on resigning without burning any bridges in the process. 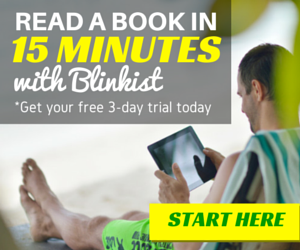 It’s not just another leadership book or a negotiation book. For me resignation is much more than just a letter and I looked and found that there wasn’t really anything out there that I thought was good advice about this topic. You can skip around to whatever best fits your needs. Reading it cover to cover works too. Resignation is negotiation. Don’t burn your bridges, be rational and calm. This book presents at a high level the resignation framework taking you through the full stages of resignation. Resignation is more than just a letter and it can be done is a very artful and classic way. Chapter one is about when to quit. This chapter kicks off with the reassurance that if you have ever thought about quitting you are not alone. From there we go through the signs that it’s time to quit. We ask the reader to go through this checklist and really evaluate for themselves if they are ready. The next section of the book is a journaling exercise that I got from a course on meditation called search inside yourself. In this meditation we ask the reader to picture where they will be in five years and to just write. What you write about your career is so telling and it’s important to what you’re thinking about in the future and where your career is and isn’t in that picture. From there we go in to the financial implications of quitting and how you are going to support yourself financially. This also includes insurance, impact on your retirement savings and the relocation. Chapter two is about the psychology of quitting and we go deep inside the mind of your boss. We introduce the concept of a slow breakup and how to address your boss with this issue. It’s important to let your boss know that this is about you and your career. Next we go in to the difference in top performer’s vs average to low performers and then what your coworkers are thinking. 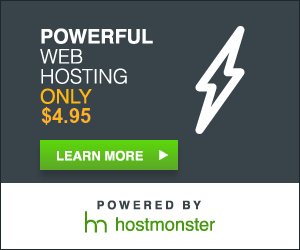 You are going to get questions and we help you know how to respond to those questions. Next we go in to managing your mindset and I think this is one of the most important sections because resignation is really just a negotiation. In any negotiation you always get the best outcome when it’s about the other person and your emotions don’t cloud anything. By managing your mindset and staying calm you are able to change the effects of the negotiation and resignation. Chapter three is about timing and how much notice you should give. We talk about leaving if you are in the middle of an employment contract and the potential legal liability the company might have. We answer bonuses, stock options and other financial matters. Chapter four is all about logistics. 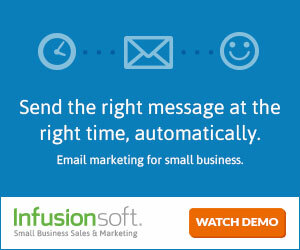 This talks about if e-mail resignations are ever acceptable and how to go about doing this. We talk about the best time of day to quit and when to tell people in the office that you are quitting. Chapter five is about the actual day of resignation and we give tips on how to cope with the stress and dealing with second thoughts. We talk about what to expect and the importance of always being prepared. Knowing what to expect and having answers built in is really valuable and will make you more prepared and help you get better outcomes. Chapter six is about the last few weeks of your job. This chapter covers how to deal with your coworkers after your resignation and we give you a checklist of what you should and shouldn’t do. We talk about how to handle the goodbye party and how to leave in a gracious way. Chapter seven is about post-resignation contact. This chapter talks about staying in touch with your former employees and bosses and how to go about doing that. Chapter eight is about resigning in special instances and we cover briefly about quitting in different cultures. We complete the book with a nice resignation summary. We conclude with a few tips and tricks so make sure to read this last chapter and print it out the day of your resignation or a couple days before. I am originally from New York and started working in consulting in Chicago. I decided to move and work for Google in San Francisco. I have lived in now six different cities and have been to just about 40 different countries. Coming out of college my first job was for IBM and my parents were very proud of me and everyone knew the name IBM. Everything was great except I was really interesting in doing strategic consulting. So two month in to my first job coming out of school I decided to quit in favor of a better job offer. Having this conversation with my loved ones didn’t seem to be going over too well. I realized there was so much stress involved in this resignation and I didn’t want to ruin my career prospects by doing what I thought was the right decision. After I quit IBM I moved on to a firm called LEK Consulting and I eventually got recruited away to a startup. As I was leaving consulting I realized I really enjoyed my time there and I wanted the option to be able to come back to my consulting firm should the startup fail. The normal way you get out of consulting is from being completely burned out and I realized there needed to be a better answer to this problem. I researched and figured out how best to do the perfect resignation. One that takes the stress out of it and one that really allows you to cherish the relationships you have and keep the bridges in tacked.